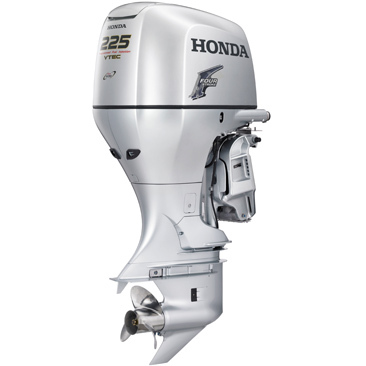 Combining Honda innovation with a powerful, large-displacement V6 engine, the BF225 offers the most technologically-advanced power available. Not only does the BF225 incorporate Honda's revolutionary Boosted Low Speed Torque (BLAST) air/fuel ratio and ignition-timing technology, but it is also equipped with Variable Valve Timing and Lift Electronic Control (VTEC).It's the same system Honda uses in its racing technology, sportscars and other motor vehicles.VTEC offers a superior blend of power, torque and fuel efficiency. VTEC racing technology combined with Honda's exclusive dual stage induction, produces a longer, flatter torque curve for max power at every speed. 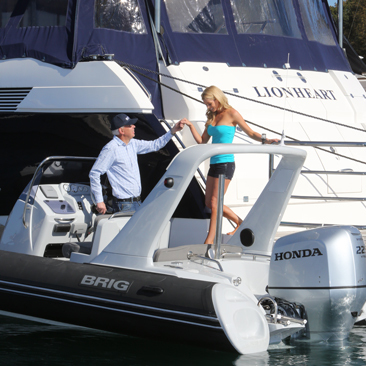 The BF225 draws its power from its 3.5L Large Displacement V6 engine, and its powerful, compact 24-valve SOHC design. Lacking the bulk and weight of long intake runners and multi-camshafts, the narrow V6 design offers top performance and durability, based on Honda's automotive engineering excellence.A quick movement of the throttle control activates the BLAST™ system, advancing the ignition curve aggressively. 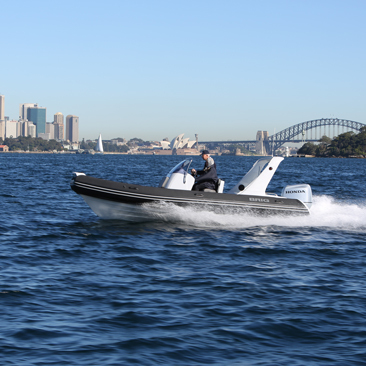 'Hole shot' is vastly improved as more horsepower gets the hull up on plane quicker.And the BF225 features a High Performance Gearcase, designed to get you going faster. 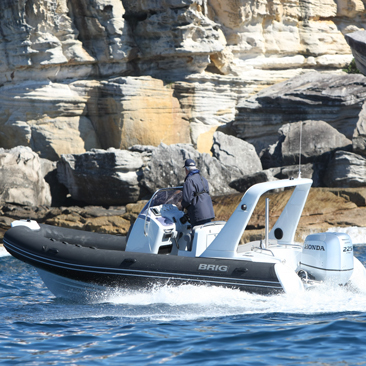 It reduces drag, reduces hull porpoising and minimises spray, thus increasing acceleration and top speed. This engine is twice as quiet as its conventional two-stroke counterpart. Honda's Variable Air Intake system controls the volume and velocity of air in the combustion chamber, making cruising as smooth as it is enjoyable.The use of linear rubber mounts, combined with innovative design features that see the flywheel positioned below the powerhead, ensures vibration levels are extremely low.With a Single Latch Cowl ensuring a water-tight seal, a Starter Motor that's inverted into a sealed chamber to protect the starter bendix from the elements, and Stainless Steel Shafts, Steering Arm, and Tilt Tube, you're in for years of cruising pleasure with the BF225! The BF225's unique 2-Pass Cooling System maintains an even temperature on all cylinders. The incoming water passes through each aluminum exhaust manifold, then through the cylinder heads and back around the exhaust manifolds before entering the exhaust.And most four-strokes use long manifolds to deliver air into the cylinder head. Honda's variable intake system utilises a plenum chamber with twin butterfly valves to control the volume of intake air into the combustion chambers of the BF225.By sharing many components with the Honda Odyssey and Honda Pilot, the BF225 gains years of proven Honda engineering, precision manufacturing and reliability.